Normandy Vision, formerly operating as the UK registered charity Normandy Vision UK Trust, was an Evangelical Christian Mission that worked for a number of years in the region of Normandy in north-western France, working to take the gospel to the people of Normandy and to help build up the faith of Christians in that large region of north-west France. The organisation was founded in 2002 with missionaries Philip and Simone Loose working in the field full-time from 2005 to 2009. Summer Ministry: During the summer months there is a ministry to support the many anglophone tourists who visit the area, which includes visitors from other countries besides the UK, by the provision of Sunday worship services in English. Church Ministry: Getting involved with the life and community of French churches in the region, through such aspects of ministry as: Leading Worship services, preaching, music, Sunday Schools, Bible studies etc. Expo-Bible Ministry: An exhibition that focuses on the Bible and its message and that reaches many hundreds of people during the three weeks we are able to hold it each year. 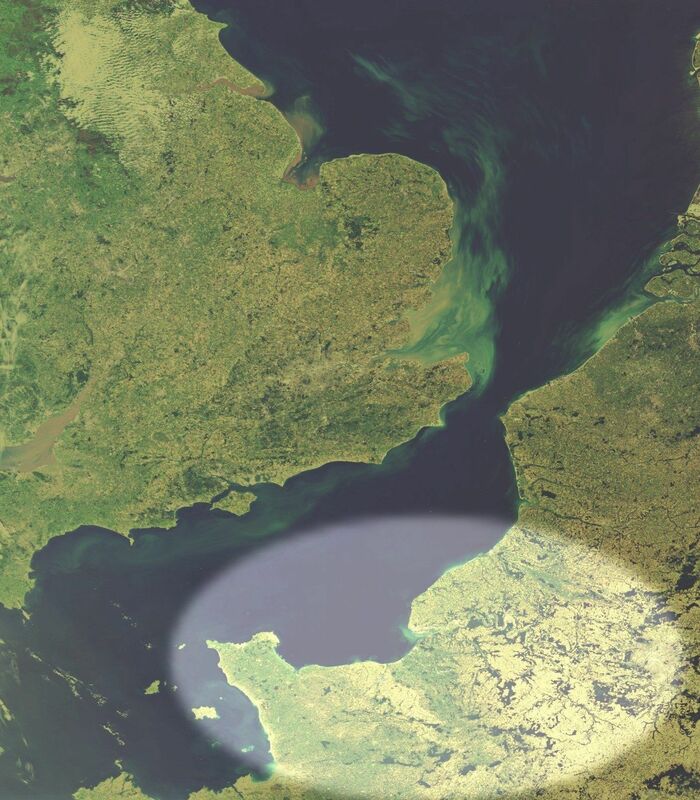 Normandy Vision also sought to make churches and Christians throughout the UK and beyond more aware of the spiritual needs of the people of Normandy and to encourage them to be actively involved in supporting Evangelical Chrisitian churches and ministry throughout Normandy. The main activity of Normandy Vision from 2010 onwards was the annual Bible Exhibition - Expo-Bible - held each summer in Houlgate Evangelical Church, which is situated on the edge of the beach in a popular seaside resort in Normandy. Normandy Vision, officially known as Normandy Vision UK Trust, was registered with the Charity Commission of England and Wales, No. 1116858 in November 2006. In February 2015, the board of trustees of the UK charity Normandy Vision UK Trust decided to close the charity, but to keep the name Normandy Vision and this web site to provide historical and other information about the work of Normandy Vision throughout the years, about Christian work in Normandy and about the region of Normandy itself. It will also be used to display information and provide links to other sites in order to keep visitors to this site up-to-date about other events and ministries working throughout Normandy.